Melek Pulatkonak, Founder of TurkishWIN & BinYaprak, met with Handan Aybars, Editor at BT Haber, on May 3rd to discuss the STEAMWIN Program. Topics included STEAMWIN activities, goals and the future workforce in STEAM fields. Melek Pulatkonak highlighted that technological competence and the presence of women must be increased! For full text of the interview, visit bthaber.com. We thank BT Haber for this amazing interview. For the next events of STEAMWIN, stay tuned at BinYaprak.com and on the BinYaprak Facebook Channel. 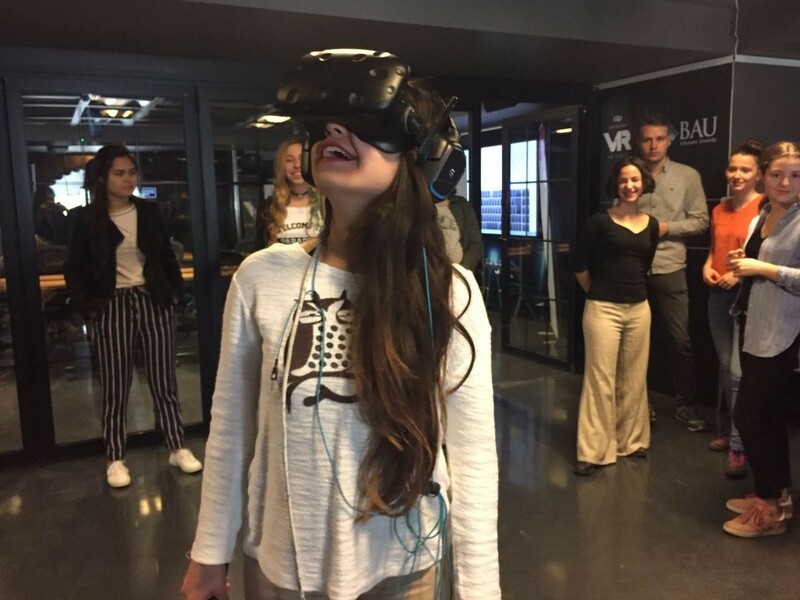 STEAMWIN students and Bahçeşehir University VR Lab met at the Virtual Reality Workshop at Bahçeşehir University. STEAMWIN students learned history of virtual reality technology and they tried VR glasses for real experiences. We thank BAU VR Lab for this experience. 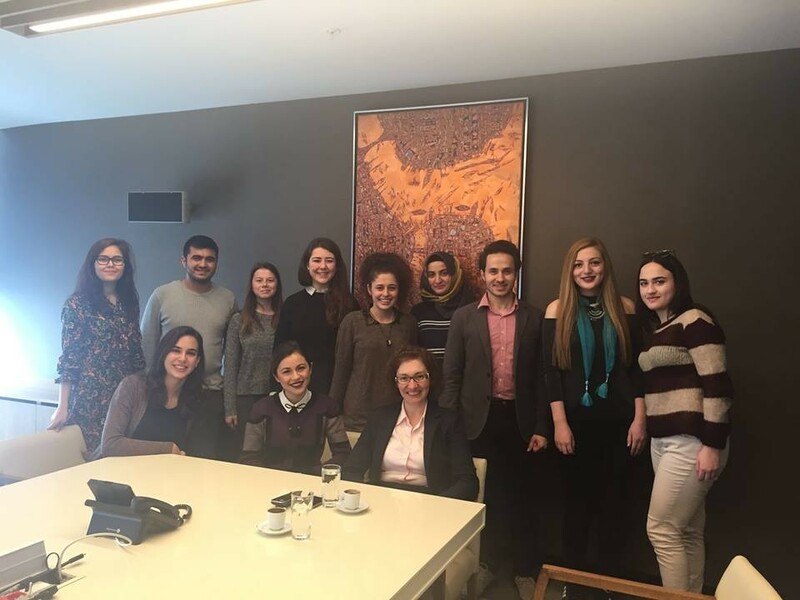 Zeynep Bodur Okyay, CEO at Kale Grubu, met university students from different parts of Turkey at the STEAMWIN CEO Roundtable. 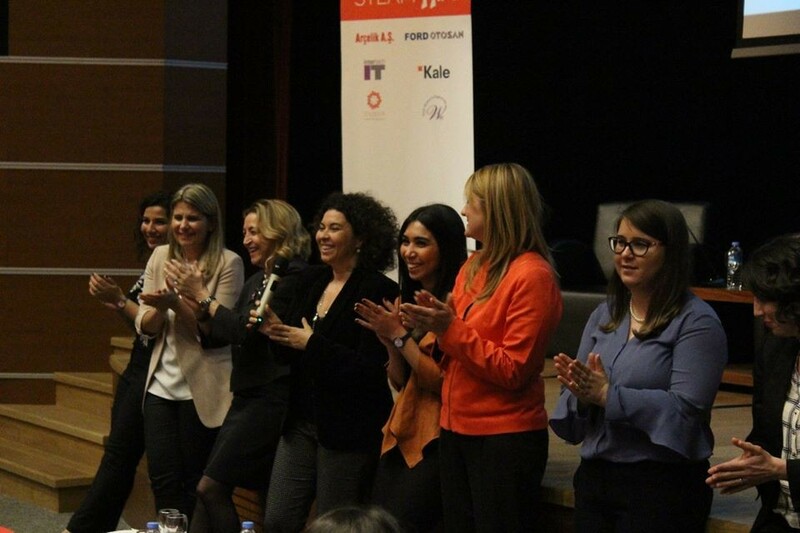 Zeynep Bodur Okyay talked about her experiences, career tips and future trends of sector. We thank Zeynep Bodur Okyay for this amazing talk. Dilek Duman, Board Member at InterTech, met university students from different parts of Turkey at the STEAMWIN CEO Roundtable. 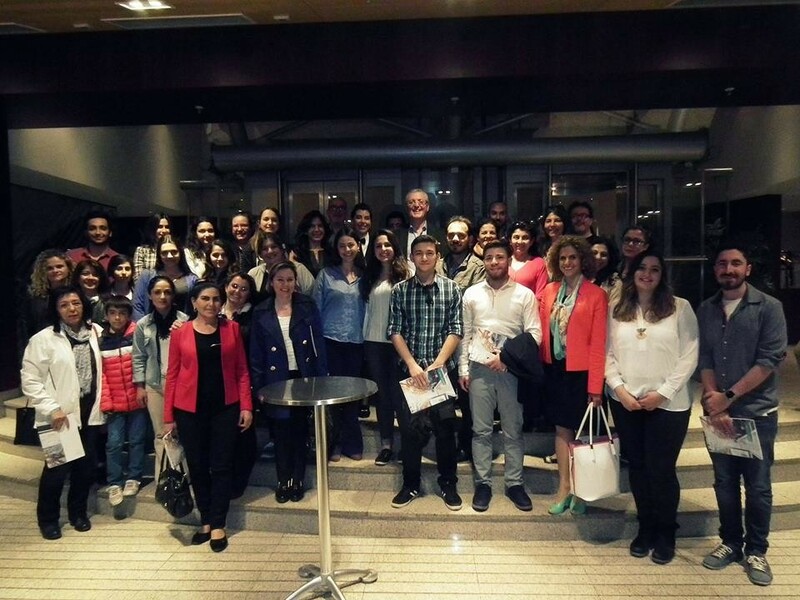 Dilek Duman talked about her experiences, career tips and future trends of technology sector. We thank Dilek Duman for this amazing talk. STEAMWIN's online event took place on March 30, 2017 with Burcu Kılıçkap, Production Planning Engineer at Ford Otosan. 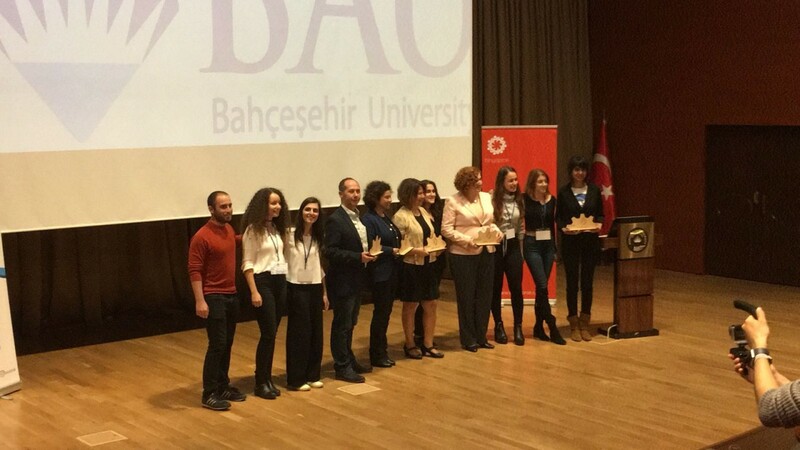 Burcu Kılıçkalp talked about 'Being product planning engineer at Ford Otosan.' We thank to Burcu Kılıçkap for sharing her experiences and insights with us. Haydar Yenigün, CEO at Ford Otosan, met university students from different parts of Turkey at the STEAMWIN CEO Roundtable. Haydar Yenigün gave us a glimpse of the future of transportation where the city will be the industry's customer. We also met a leader who has been at the same company since graduating from college and asked him leadership questions.